Holiday Cancellation Policies - Can I Cancel My Holiday to Tunisia? As British holiday makers from Tunisia are relocated, many of those with upcoming holidays to the country are being told they have no right to cancel, postpone or amend their holiday booking without forfeiting the money they have paid. 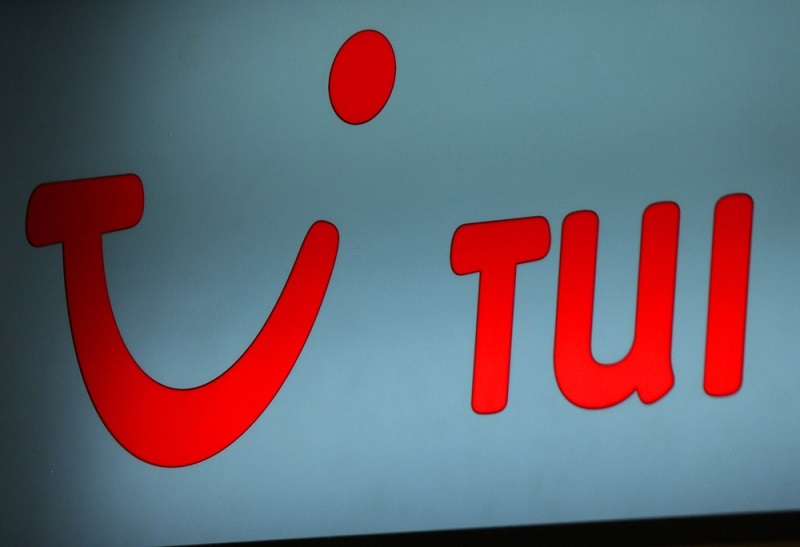 Tui is the UK's biggest tour operator commanding both Thomson and First Choice.Tui is enforcing their normal cancellation policy for trips from August onwards, even in light of the recent tragedy. However, German tourists who have also booked with the same company are being offered full refunds for bookings made up to mid-September. This could be in breach of EU law if citizens of different member states are subject to different conditions. The massacre that occurred on Friday in the Tunisian resort of Sousse, has led most UK tour operators and airlines to offer a full refund or give holiday makers the chance to switch their booking to a different location if they are due to visit Tunisia in the near future. Both Thomson and Thomas Cook, have cancelled all departures to Tunisia this week, however they will allow travellers booked to travel in July to change destination or cancel without incurring the usual penalties. German holidaymakers travelling with the same company may cancel until 15 September without incurring any penalties. The Government also issued official advise late on Saturday night saying: official advice was: "Further terrorist attacks in Tunisia, including in tourist resorts, are possible." and also suggested those responsible are "individuals who are unknown to the authorities, and whose actions are inspired by terrorist groups via social media.". However, the government has not put Tunisia on the holiday blacklist which would normally compel tour operators to evacuate any existing tourists in the area and not to send anyone else to the country until Government advice changes. Thomas Cook is offering customers due to travel to Tunisia up to October 31 the opportunity to amend their bookings without penalty, and offering those due to visit up to and including July 12 the opportunity to cancel their booking without penalty. They have also brought back around 1100 holiday makers who wished to leave Tunisia earlier than planned in light of the attacks. Thomson and First Choice sent 12 flights to Tunisia on Sunday to bring back those who wished to return early, however only those with holidays on or before July 31st will be given the opportunity to cancel or amend their booking. Thomson are however scheduling extra flights to Cape Verde, Rhodes and Gran Canaria in anticipation of customers wishing to change their holidays. EasyJet is allowing customers booked to travel to Monastir in the next two weeks the option to transfer to a different flight free of charge, or to receive flight vouchers to the value of the unused flights if passengers do not wish to travel. I feel my tour operator treated me unfairly, what can I do? You can make a complaint to your travel agent by writing to them directly, you should follow the relevant complaints procedure which will be detailed in the terms and conditions of your booking. Getting compensation from a tour operator can be difficult but if you think you have a good claim, be persistent and they may agree to return your money. If this doesn't work, you may consider taking the tour operator to the small claims court, however this is normally used for breach of contract claims, not simply because you have been unfairly treated. You could also make a complaint to The Travel Association (ABTA)using their online complaints hub if your tour operator is a member. To find out if the company you booked with is a member of The Travel Association, you will find the ABTA logo and their membership number on your booking documents, or all members are listed on the ABTA website. You will be required to provide details of your complaint, your booking confirmation and any correspondence with the travel company before they will be able to help you. The tour operator t will be able to view your complaint in full, so it's important to be aware of what you are writing. ABTA has an arbitration service which can be used to settle disputes between consumers and ABTA members. You could also make a claim on your travel insurance if you have purchased this already, however you will need to check the terms and conditions of your policy to ensure these circumstances are covered.